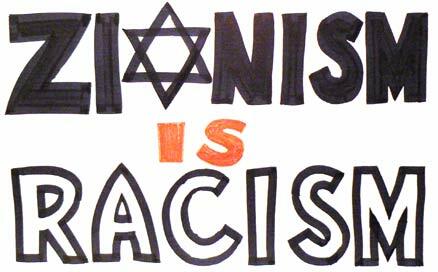 to protest against detention and imprisonment of thousands of Palestinians held captive in inhumane conditions. Since 1967: over 750,000 Palestinians were held captive in Israeli dungeons. During the First Intifada: over 116000 Palestinians were held captive in Israeli dungeons. During Al-Aqsa Intifada: over 70000 Palestinians were held captive in Israeli dungeons. Currently, over 4500 Palestinians are held captive in Israeli dungeons. 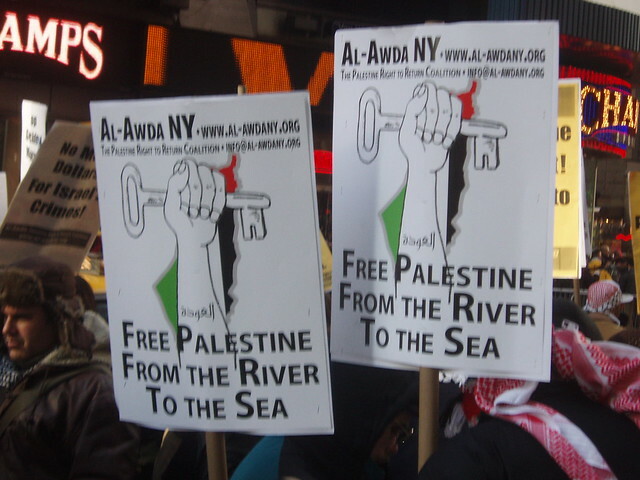 to protest against administrative detention, which is a procedure that allows the Israeli military to hold prisoners indefinitely on secret evidence without charging them or allowing them to stand trial. Currently, there are 309 administrative detainees in Israeli dungeons. to protest against the captivity of Palestinian children in Israeli dungeons. Since 1967: tens of thousands of Palestinian children were held captive in Israeli dungeons. 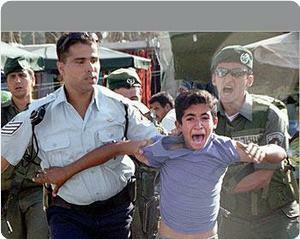 During Al-Aqsa Intifada: over 8000 Palestinian children were held captive in Israeli dungeons. Currently, 166 Palestinian children are held captive in Israeli dungeons. to protest against the captivity of Palestinian women in Israeli dungeons. Since 1967: over 12,000 Palestinian women were held captive in Israeli dungeons. During Al-Aqsa Intifada: over 900 Palestinian women were held captive in Israeli dungeons. 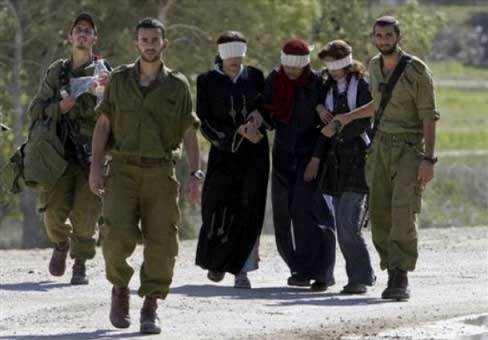 Currently, 5 Palestinian women are held captive in Israeli dungeons. 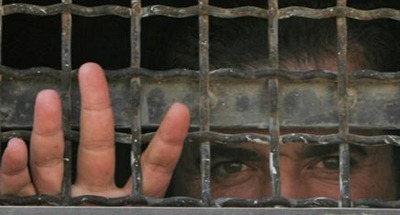 to protest against the policy of isolation in Israeli dungeons. Currently, at least 50 Palestinian prisoners are locked up in isolation cells, some of whom are in permanent isolation since their detention. to protest against the deliberate policy of medical negligence in Israeli dungeons. Since 1967: at least 52 Palestinian prisoners died as a result of medical negligence. 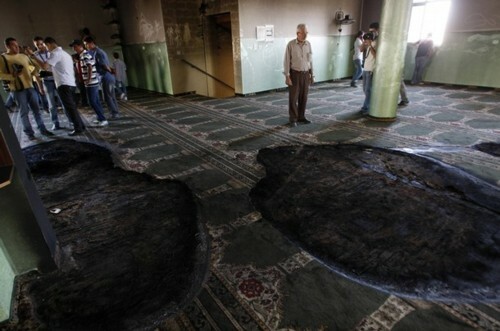 Of these, 15 Palestinian prisoners suffer from cancer. to protest against torture and the use of excessive force in Israeli dungeons and interrogation cells. Since 1967: at least 70 Palestinian prisoners were killed under torture. Since 1967: at least 74 Palestinian prisoners were killed in cold blood after their detention. Since 1967: at least 7 Palestinian prisoners were shot in Israeli dungeons. to protest against secret cemeteries, where over 300 Palestinians martyrs have been tried after their death and are held captive in morgues and in 4 so-called “cemeteries of numbers”.